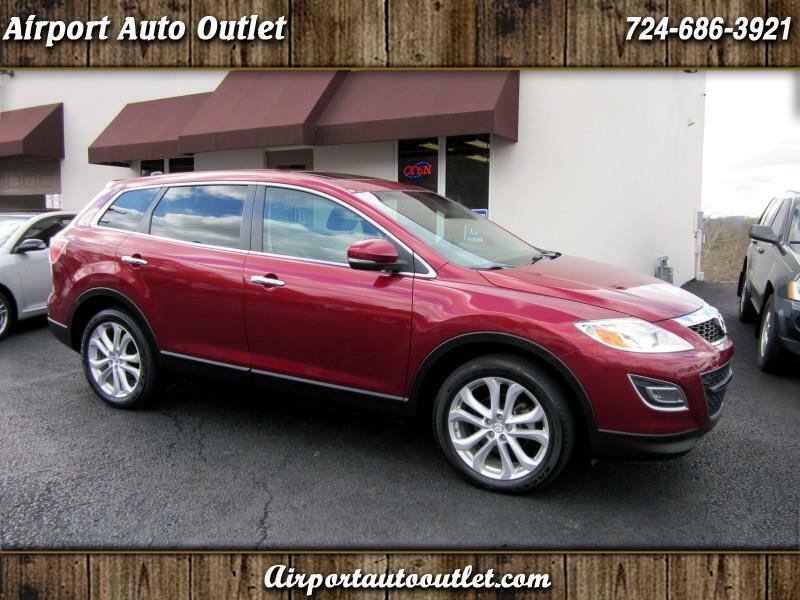 Extra, extra clean, very well kept and maintained, Mazda CX-9 Grand Touring, in excellent condition inside and out. This one has a great body and interior, and has clearly been very well kept. You don't find them in this condition everyday, and it's far above average. The vehicle is loaded with equipment, including, third row seating, heated seat, navigation, and etc. We just had it gone over by our mechanics, and it's ready to go. Very hard to find them in this condition, and even harder at this price. Lots of vehicle for the money here. Must see and drive to appreciate. 3 Month/4500 Miles Powertrain Warranty. We take a lot of pride in our inventory, and price our vehicles based according to the condition of them. We only offer the cleanest vehicles on the market, and work very hard to find them for you. Our vehicles are far cleaner than the average ones available. We stand behind them 100% and strive for a positive relationship with every customer. Satisfaction is our #1 goal. We also welcome trades of all types.